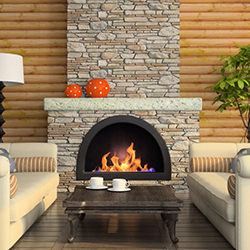 SIG TI Manufacturing supplies refractory insulation material for fire places. 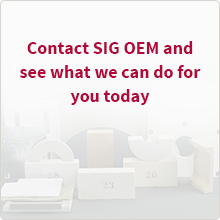 Our high quality products provide fire protection performances and thermal insulation. We offer customized shapes adapted to all fire places types. Please contact us to find the right solution for your specific requirements.